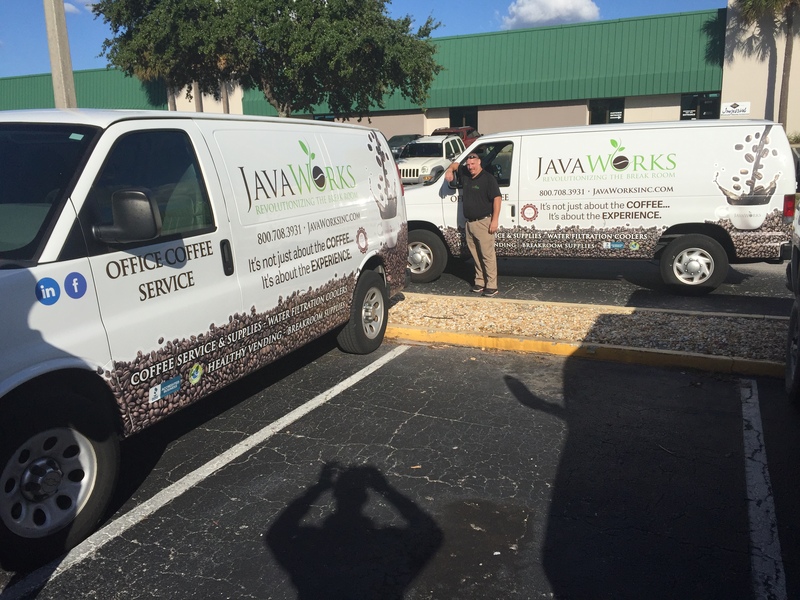 At JavaWorks, we love developing ways our office coffee service can offer our customers increased efficiencies and convenience. Our latest update is the launch of our online ordering portal. This turnkey system provides our customers a great way to manage their budgets, order coffee & supplies and have it delivered by our local teams with a personal touch. Best news is when our teams deliver the product we love providing extra value to our relationships by stocking/rotating product, deep cleaning the equipment, changing filters and cleaning the break room area. This service is available for all of our product offering including Flavia, K Cups, Eco-Friendly Pods, Snacks, Waters, Soda and Supplies. We would love to learn more about your businesses needs and how we may be able to help. Please contact us today and a JavaWorks representative will follow up with you. Where is Coffee Going In 2019? Content copyright 2017. JavaWorks. All rights reserved.